• The letters H.P.U.S. indicate that the components in this product are officially monographed in the Homeopathic Pharmacopoeia of the United States. 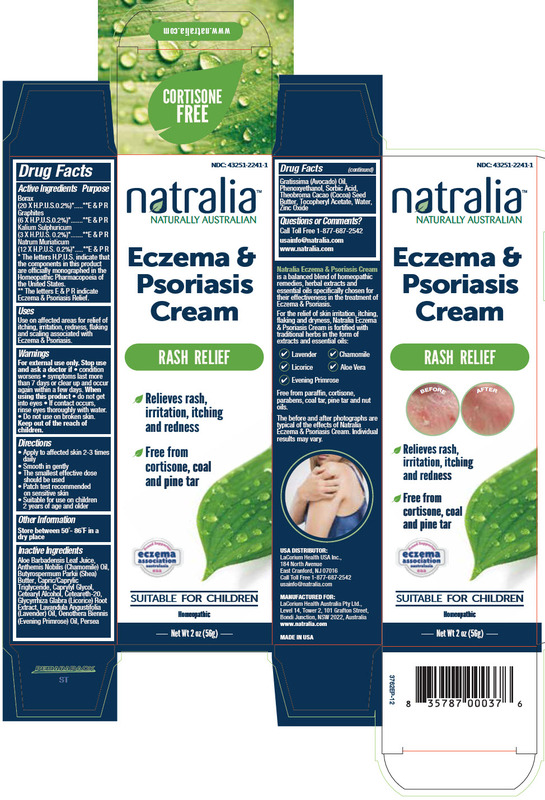 • The letters E & P R indicate Eczema & Psoriasis Relief. Use on affected areas for relief of itching, irritation, redness, flaking and scaling associated with Eczema & Psoriasis. If contact occurs, rinse eyes thoroughly with water.